Mast FM 103 or FM 103 is a Pakistani radio channel broadcasting from Karachi, Pakistan, which is basically a music radio station in Pakistan. 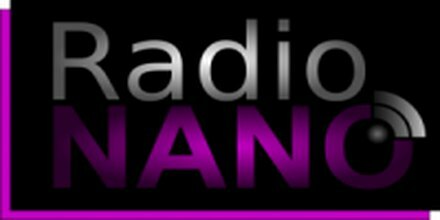 It also broadcasts some shows by its hosts, in which they talk on some specific topics. Mast FM also provides entertainment, music, and information along with cultural and artistic events. Mast FM 103 endeavors to inspire all the segments of the listening community through our quality programming. 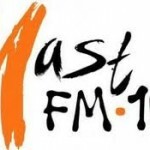 Mast FM 103 has established its value for listeners in a very short period of time by providing quality and variety and it broadcasts unique radio programs, Radio Shows include information programs and melodious music . FM 103 is not just for a particular class, age group, segment or language but it aims to entertain and inform every segment of our society. Its programs are unique in its content and value the diversity in our society by offering them in various languages meant for people with different backgrounds. Mast FM or FM 103 is a Pakistani radio channel broadcast from the Pakistan with the frequency 103 MHz. 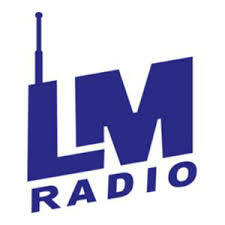 It is a music radio station in Pakistan. It also broadcasts some shows by its hosts, in which they talk on some specific topics. In the shows guests are also invited to the show for questioning and answering. 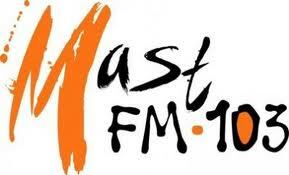 Mast FM 103 is a music radio station located in Karachi, that broadcasts to Lahore, Karachi, Faisalabad and Multan. Its team of professional includes Abu Rashid, Azhar Hussain, Basit Faryad, Fizzah Ahsan and Leena Shah, to mention just a few.